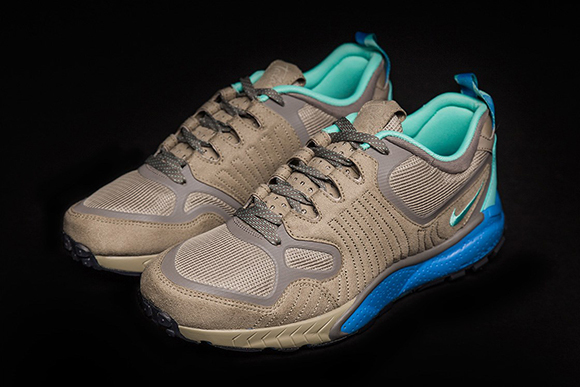 SneakersNStuff next collaboration will be with Nike and they are releasing a limited Zoom Talaria. 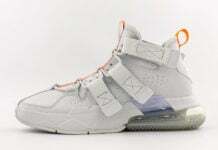 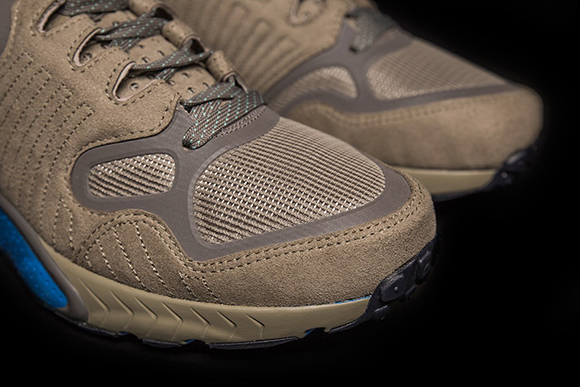 Over the past couple of months the European sneaker shop have dropped shoes with Reebok and now it’s time for a change of pace. 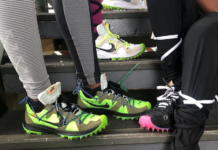 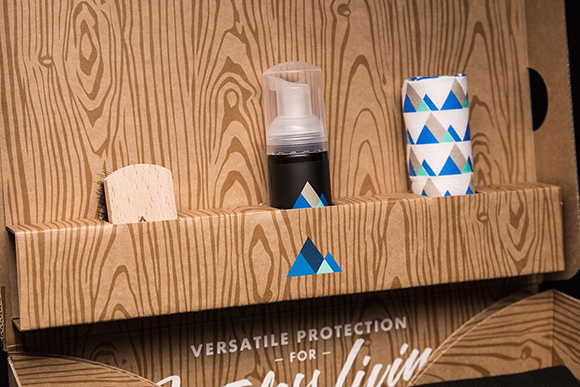 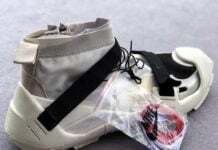 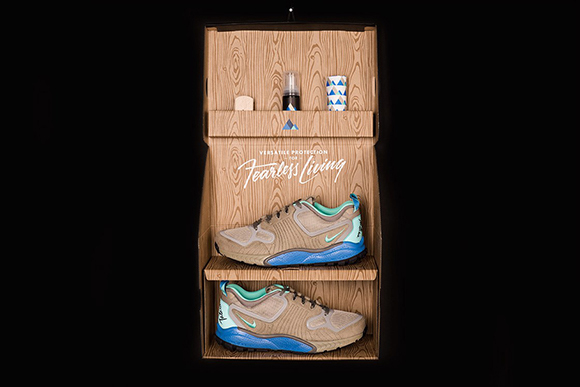 The SneakersNStuff x Nike Zoom Talaria will not only come with the shoes but packaged with what the brand is calling a “versatile protection kit”, products to keep your kicks clean. 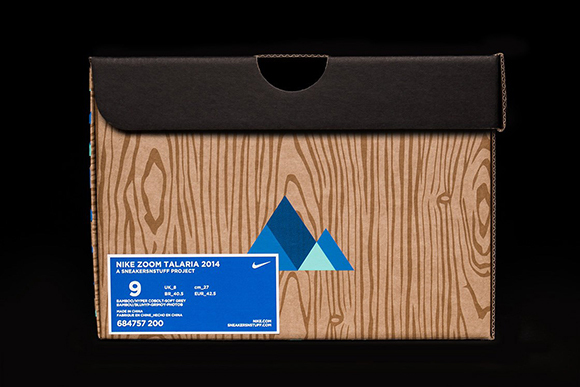 Also a special box and bag will coincide with the release. 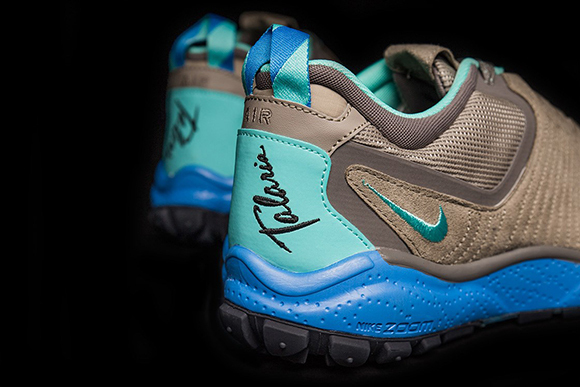 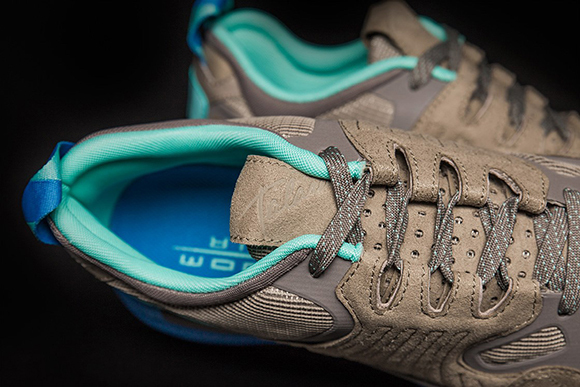 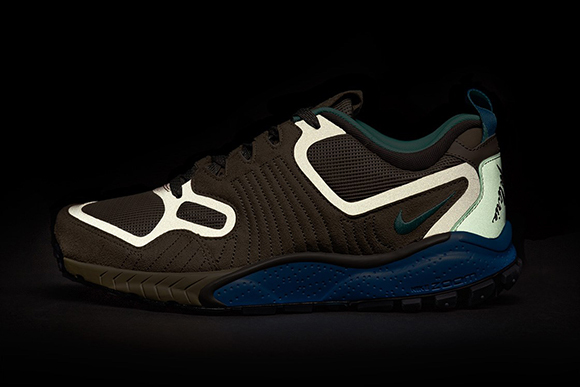 Limited to 150, SneakersNStuff will release their Nike Zoom Talaria 2014 on December 5th for $140. 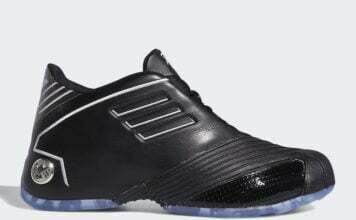 Check out more images below and let us know what you think.